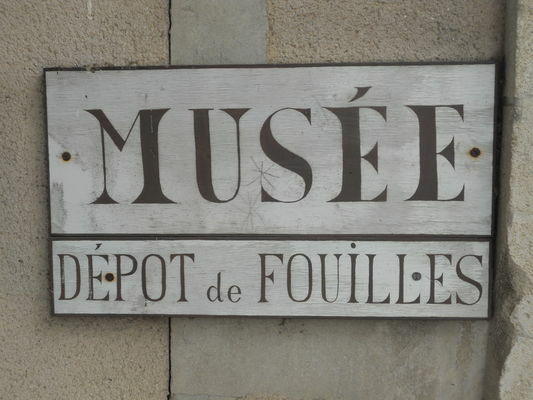 The excavations carried out at the Gué de Sciaux have revealed real treasures that you can discover in this museum located just next to the site. 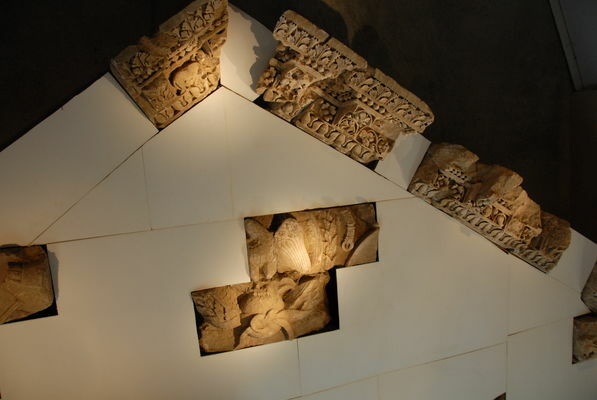 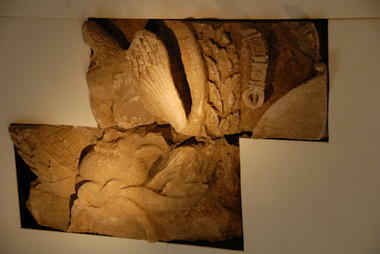 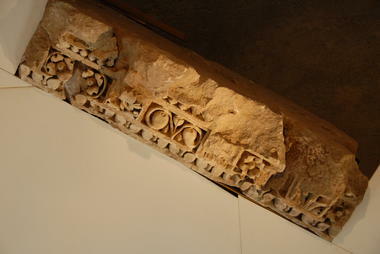 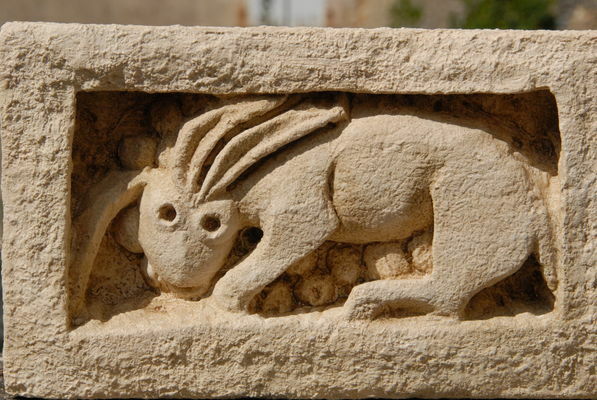 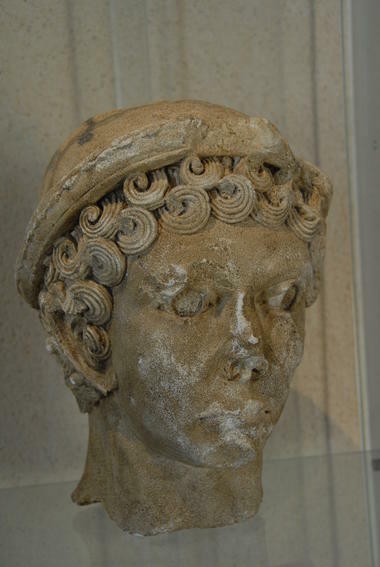 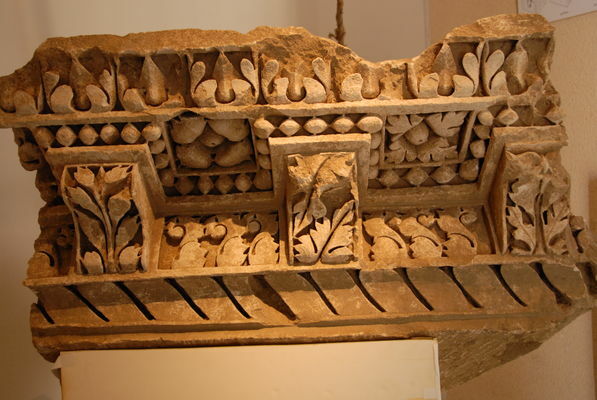 The Gué de Sciaux museum, the site's excavations depot, displays a life-size reconstruction of the tympanum of a 2nd-century temple, and houses the objects found during these excavations: milestones, Merovingian sarcophagi and sculptures. 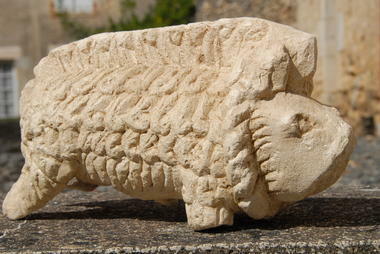 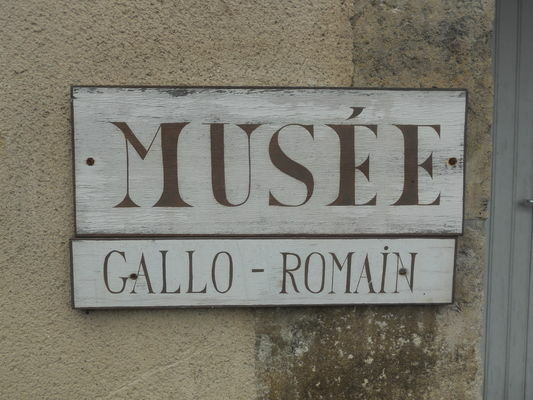 The Gué de Sciaux site is a Gallo-Roman settlement of about 25 hectares located on either side of the river Gartempe between Saint-Savin and Antigny; it was discovered in the 19th century. 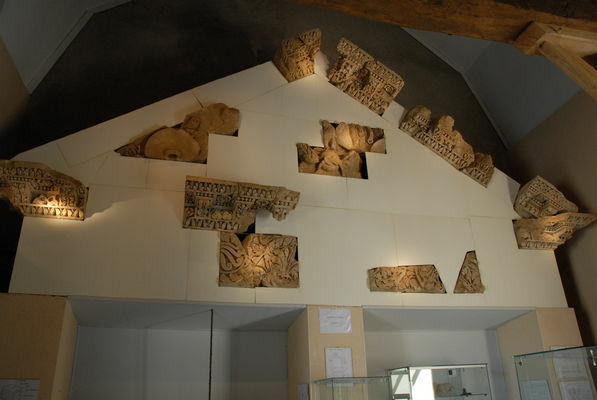 Tips for the Sud-Vienne-Poitou: visit the Gué de Sciaux excavation site (on the left before arriving in Antigny from Saint- Savin). 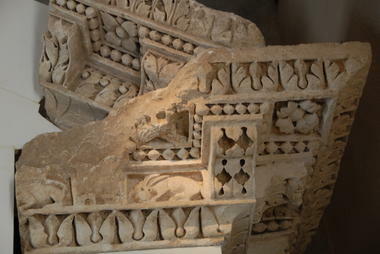 That little extra something : the life-size reconstruction of the tympanum of a 2nd-century temple. 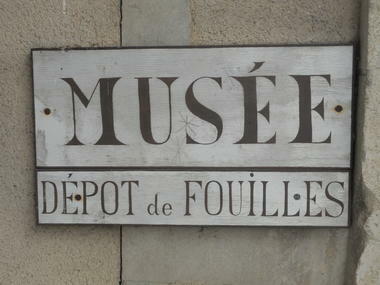 There is no review about Musée Du Gué De Sciaux, be the first to leave one !